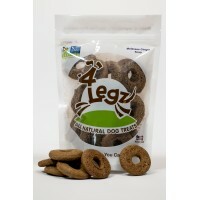 4Legz All Natural Dog Treats - Peanut Butter & Molasses "Kitty Roca"
Coprophagous is a technical term for normal but disgusting dog habit. 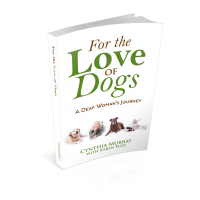 Almost every dog finds cat feces "kitty roca" a delicacy. Our treats are a fun alternative to the real thing. Kitty Roca is an all natural cookie using only healthy ingredients with no added salt, sugar, chemicals or artificial preservatives. 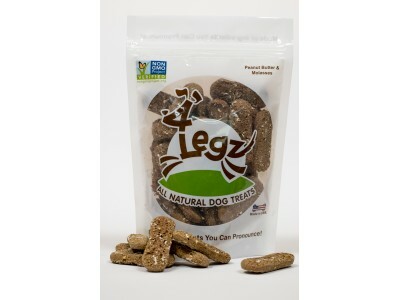 Ingredients: Unsulphured blackstrap molasses, organic unsalted peanut butter, organic rye flour, oat flour, rolled oats, and ground cinnamon. Dogs Dig It! Order Now! 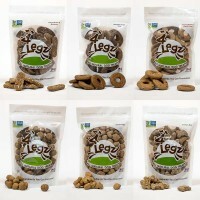 MY DOGS ARE WILD ABOUT THESE TREATS!! THEY SMELL YUMMY ENOUGH TO EAT MYSELF! 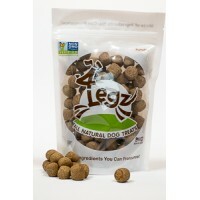 THIS ARE HARD AND CRUNCHY, SO YOUR DOG NEEDS TO HAVE GOOD STRONG TEETH TO EAT THEM! I SOAK THEM OVER NIGHT FOR MY SENIOR THAT HASN'T MANY TEETH. 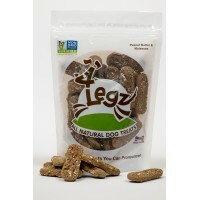 I HIGHLY RECOMMEND THIS PRODUCT AS A HEALTHY TREAT FOR YOUR BABIES.